Rebecca joined Letcher Moroney in April 2014 as a chartered accountant. She graduated with a Bachelor of Commerce (Accounting) from the University of Adelaide in 2010 and became a member of the Chartered Accountants Australia and New Zealand in 2014. Rebecca has previous experience working as a Senior Adviser at a Big 4 accounting firm and specialises in accounting and tax issues affecting small to medium sized businesses and family groups. Vince joined Letcher Moroney in 2014 as a graduate accountant. Vince assists small to medium size businesses in day to day tax affairs along with annual reporting and tax compliance. Following the completion of his B. Comm (Accounting) degree at Adelaide University in 2012, Vince spent time in the United Kingdom as part of a cricket traineeship program. Vince completed his schooling in 2009 at Sacred Heart College. Andrew is a tax manager, Chartered Accountant . 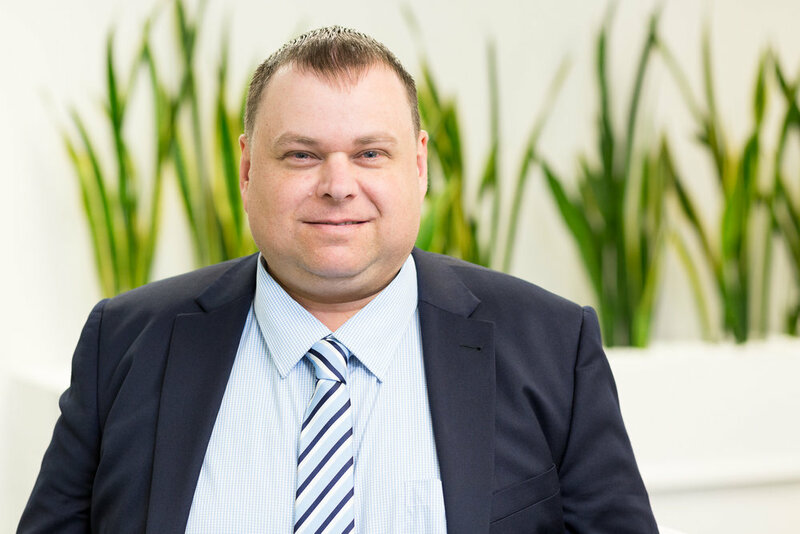 He has been with Letcher Moroney since 2004 after completing a Bachelor of Commerce degree at Adelaide University. Prior to being an accountant, Andrew spent 15 years in the construction industry. Andrew specialises in the fields of taxation, business services and IT. Bill finished year 12 at Sacred Heart College in 2006 before completing his Diploma in Horticulture and has 8 years experience in landscaping. He started with Letcher Moroney in 2016 and completed his Bachelor of Commerce at the University of Adelaide in 2017. He is currently completing his Chartered Accounting qualification. Lucy Joined Letcher Moroney in 2015. She has a keen interest in the provision of taxation and accounting services to small to medium size business and family groups. Lucy grew up in the South-East of South Australia and attended Tenison Woods College where she graduated in 2011. Lucy studied Bachelor of Commerce (Accounting) at Adelaide University and graduated in 2015. Charlotte joined Letcher Moroney in 2015 as an undergraduate accountant and provides tax and accounting services to a wide range of clients. Charlotte has lived in the Glenelg area all her life and attended Sacred Heart College where she graduated in 2013. Charlotte has completed a Bachelor of Commerce (Accounting) with Advanced Leadership at Flinders University and has since commenced the Chartered Accountant program in 2017. Sandra commenced with Letcher Moroney in November 2012 after working as a Chartered Accountant locally for the past 18 years. She has significant experience in the provision of taxation, accounting and business advisory services for a variety of medium sized businesses and professional clients including farmers, retail businesses and investment trusts. Sandra also has expertise in the self managed superannuation field. Sandra is a member of the Chartered Accountants Australia and New Zealand. Rohan was recruited by Letcher Moroney in 2007. As an experienced member of the SMSF team, Rohan specialises in tax consulting services and self-managed superannuation fund audit preparation. Rohan has lived in Adelaide all of his life. He completed his degree in Information Systems at the University of South Australia in 1998 and then became a member of the Australian Society of Certified Practicing Accountants in 2004. 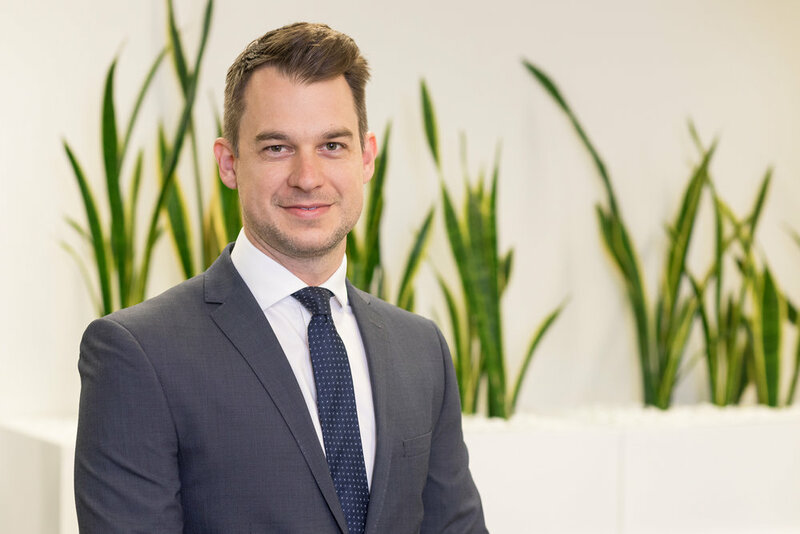 Matt joined Letcher Moroney in 2014 and recently became an accredited SMSF Specialist Advisor (SSA) with the SMSF Association. Matt is also a member of the Chartered Accountants Australia and New Zealand. He moved to Adelaide from Murray Bridge in 1999 to complete his Bachelor of Commerce (Accounting) at the University of Adelaide. Over the past 12 years he has developed a keen interest in superannuation and in particular, self managed superannuation. Daniel joined Letcher Moroney in November 2016 as an Undergraduate Accountant completing his Commerce Degree in 2017. Daniel grew up in Adelaide and attended Sacred Heart College where her graduated in 2014. He is currently completing completing his Chartered Accounting qualification. Jonathon joined Letcher Moroney in 2018 having previously gained significant taxation and advisory experience across Big 4 and mid-tier accounting firms. He is a member of the Chartered Accountants Australia and New Zealand, and graduated with a Bachelor of Economics from the University of Adelaide after completing his high school education at Sacred Heart College. 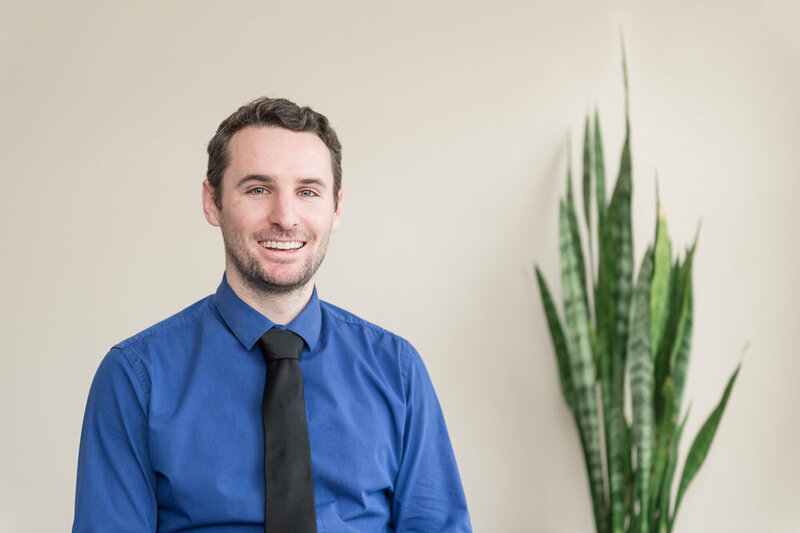 Jonathon currently specialises in the provision of taxation services to small and medium size businesses and their family groups. Karen Georgiou is an accountant and also a BAS agent. Karen’s areas of expertise are Taxation - Financial Statements and Income Tax Returns for Companies, Trusts, Partnerships, Sole Traders and Individuals. She also prepares clients quarterly Business Activity Statements. Courtney joined Letcher Moroney in early 2015 in Administration at the Streaky Bay office. After graduating in 2015 with a Bachelor of Business and Enterprise she decided to head down the accounting path and is currently studying a Bachelor of Commerce (Accounting) through UniSA. Courtney grew up on the Eyre Peninsula of South Australia before attending boarding school at Westminster School in Adelaide where she graduated in 2007. Alanah joined Letcher Moroney in August 2017 as an Undergraduate Accountant. Alanah grew up on a farm near Lock on the Eyre Peninsula of South Australia and completed her schooling in Port Lincoln. She is currently completing her Bachelor of Commerce (Accounting) degree through Uni SA. She is passionate about being able to provide a range of accounting services to her clients and has a particular interest in business advisory for primary producers. Kym commenced with Letcher Moroney in February 2018 as a Certified Practising Account after completing a Bachelor of Accounting degree at Flinders University of SA in 2008. Prior to joining Letcher Moroney Kym spent 10 years in the science industry as a research scientist, a number of years working in commercial accounting, and more recently jointly running and owning a hiking tour company. She provides a range of tax and accounting services with a particular in interest in supporting local small businesses. Kym joined Letcher Moroney in July 2018 as a part of the acquisition of Phill Stevens & Associates. Kym grew up in Ceduna and finished his schooling as a boarder at Immanuel College in 2008. He then moved back to Ceduna and started with Phill Stevens & Associates in 2009. Kym has a Bachelor of Accounting through Uni SA and is currently completing the Chartered Accounting Program. 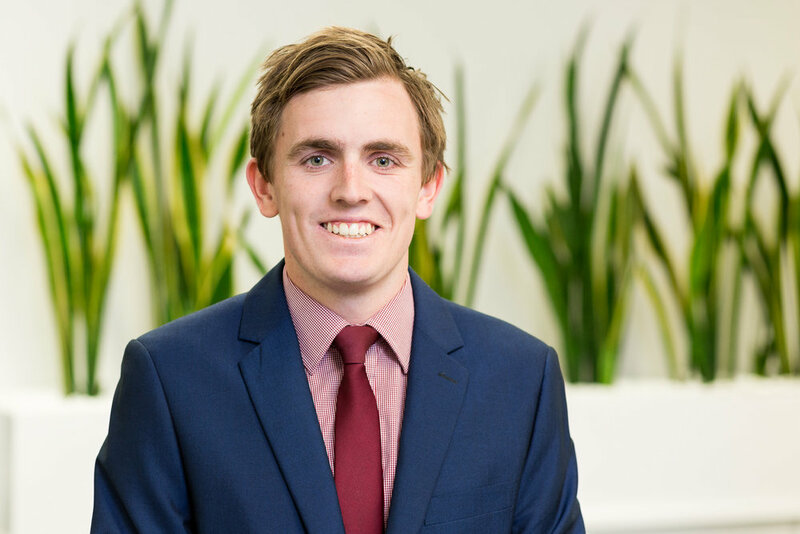 Tom Joined Letcher Moroney in July 2018 as an Undergraduate Accountant while completing his degree in a Bachelor of Commerce (Accounting and Corporate Finance) at the University of Adelaide, which he completed in 2018. Tom assists in a range of taxation and accounting services for a variety of clients. Tom is currently undertaking the Chartered Accounting program in 2019. 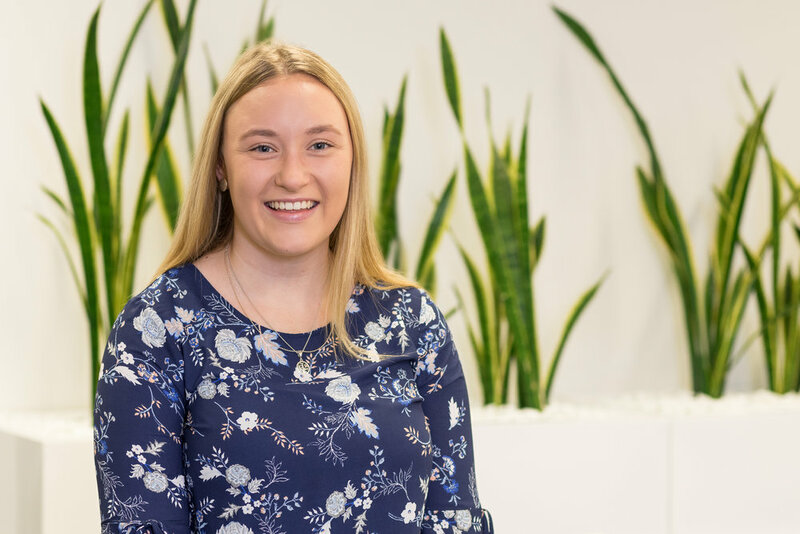 Alannah joined Letcher Moroney in December 2018 after completing her Bachelor of Commerce (Accounting) with Advanced Leadership at Flinders University. Alannah grew up in the Glenelg area and attended Sacred Heart College where she graduated in 2015. Alannah is currently completing her Chartered Accounting qualification. Nick grew up in the western suburbs of Adelaide and attended St Michael’s College, graduating in 2013. 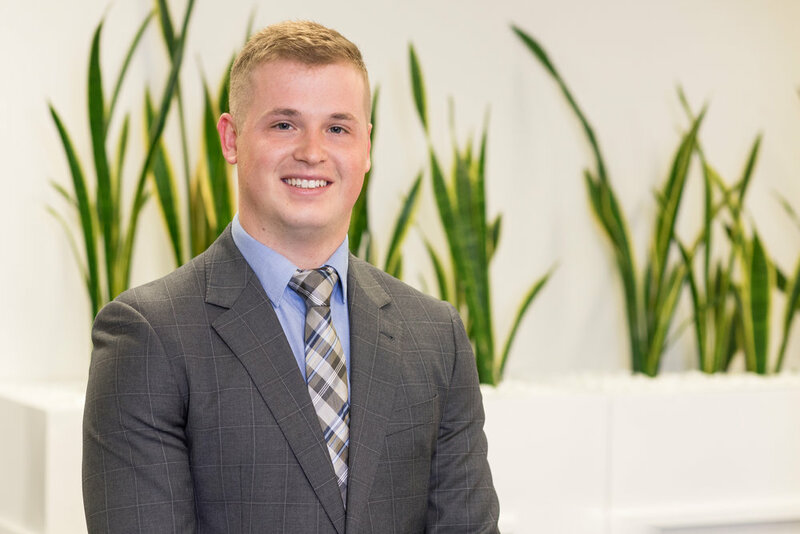 He joined Letcher Moroney in 2018 whilst finishing a double degree in a Bachelor of Laws and a Bachelor of Commerce (Accounting) at the University of Adelaide. Nick is currently undertaking the Chartered Accounting program in 2019. Alice grew up in Streaky Bay before going to boarding school at Sacred Heart College in 2014. After completing her schooling Alice worked in a Bookkeeping /Administration role at an accounting firm in Ceduna for 2 years. Alice will be studying a Bachelor of Commerce (Accounting) at Flinders University in 2019.